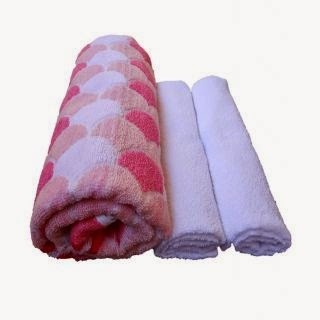 Here you can get Wonder Super Combo of Soft Bath and Hand Towel in Set of 3 worth of Rs.799, can be get it at Rs.164 only. Please hurry to take the advantage of this discount on this offer. Make the final payment of Rs.164 only. Upto 80% OFF on Stylish Women Apparels. Xolo Q500 Mobile Phone at Rs.7199 only.